Harper Auto Square has always lived off of its reputation. So, when it needed to get its good name online, it installed a process for collecting reviews that its sales staffers are motivated to follow. Kimberly Long talks about the great success Mike Anderson Chevrolet has had with the perfect business development center (BDC) and customer relationship management (CRM) system. Kimberly points out the different BDC strategies that worked and how you can implement them at your dealership. Auto Dealer Monthly editor Kimberly Long explains where dealerships should focus their F&I training efforts. From engaging the customer and creating interest to decreasing customer wait time, Kimberly points out the important parts of F&I training. Kimberly Long, editor at Auto Dealer Monthly, discusses how to tackle your inventory management process to make your dealership successful. Kimberly compares different management techniques ranging from inventory management tools to use of technology to help your dealership maximize it's ROI. Customer relationship management can be particularly challenging for buy here pay here dealers. Express Auto has tackled this challenge by focusing on building relationships with its customers through mutual trust and respect. 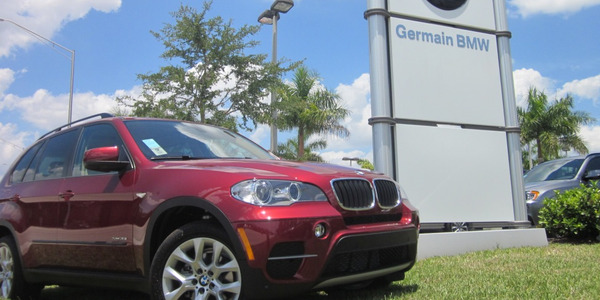 At Germain BMW of Naples, the store’s customer relationship management strategy was built around maintaining the balance between handling leads efficiently and maintaining a personal touch. Even if your dealership hasn't officially embraced it, social media is too big to ignore. Here's what you need to know to address the proper use of social media by both the dealership and individual employees and determine what your policies should be. Here are a few of the resources available online to help dealers formulate a social media policy. 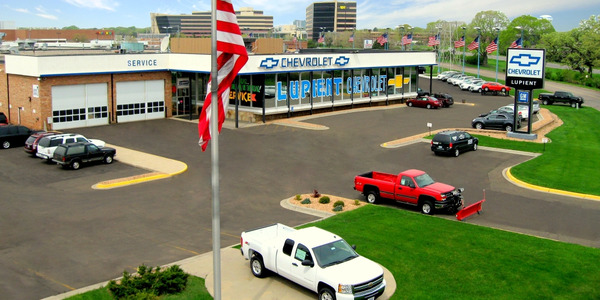 When Lupient Chevrolet received notice in 2009 that General Motors was revoking its franchise, the dealership ramped up business in service to help stay afloat. 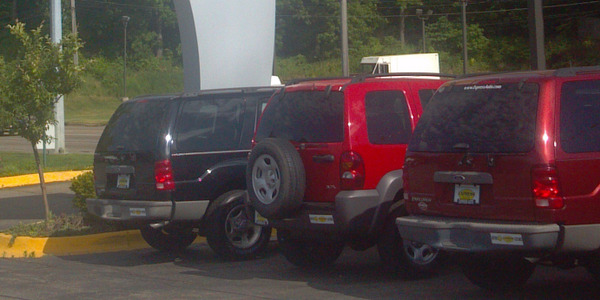 Ultimately, the dealership's franchise was reinstated, and the service department is now a profit powerhouse. Moving a dealership is certainly never easy, but it can be an even bigger problem to move it online. And, what happens when you also change the name of a dealership? 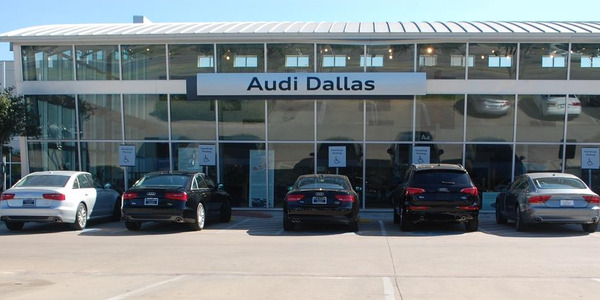 Oscar Vanderkooij, IT director for Goodson Acura and Audi Dallas in Dallas, Texas, recently faced both of these situations.